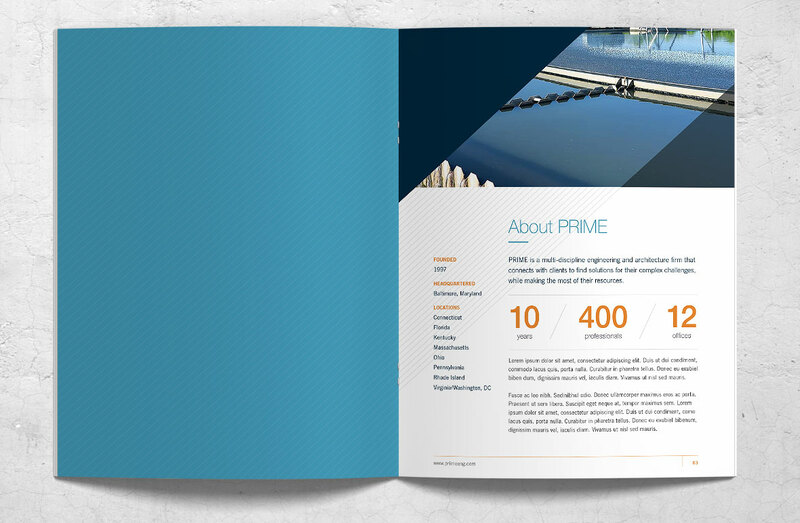 PRIME AE Group has grown significantly and has become recognized and valued by its clients, peers and industry. The firm’s reputation for delivering a quality end product is reinforced by its commitment to preserving the environment and strengthening local communities. 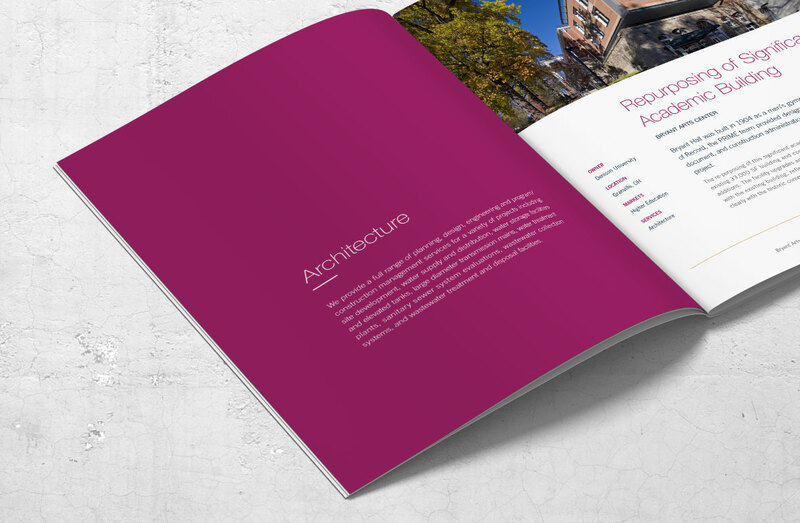 The firm approached Substance151 to redesign its website and corporate collateral, making this an opportune time to audit all visual expressions of PRIME’s brand and the overall organization, impact and consistency of its corporate communications in the context of the firm’s current and future needs. 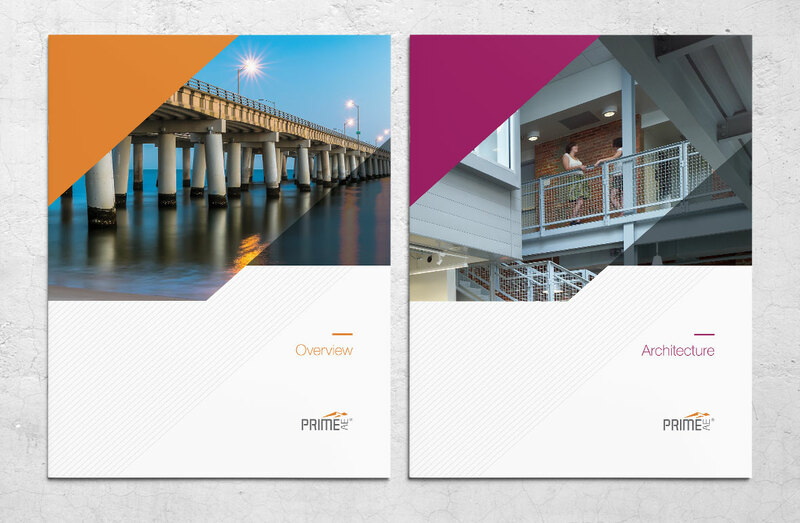 Through a rigorous information architecture study, Substance151 was able to develop a navigational structure and layout design that provides a high-level overview of the firm’s capabilities, as well as an in-depth look into PRIME’s specialized expertise and breadth of services. The new website reflects a modern design aesthetic, highlights the firm’s growth and accomplishments, and has a much more dynamic Careers page that includes employee stories and testimonials. 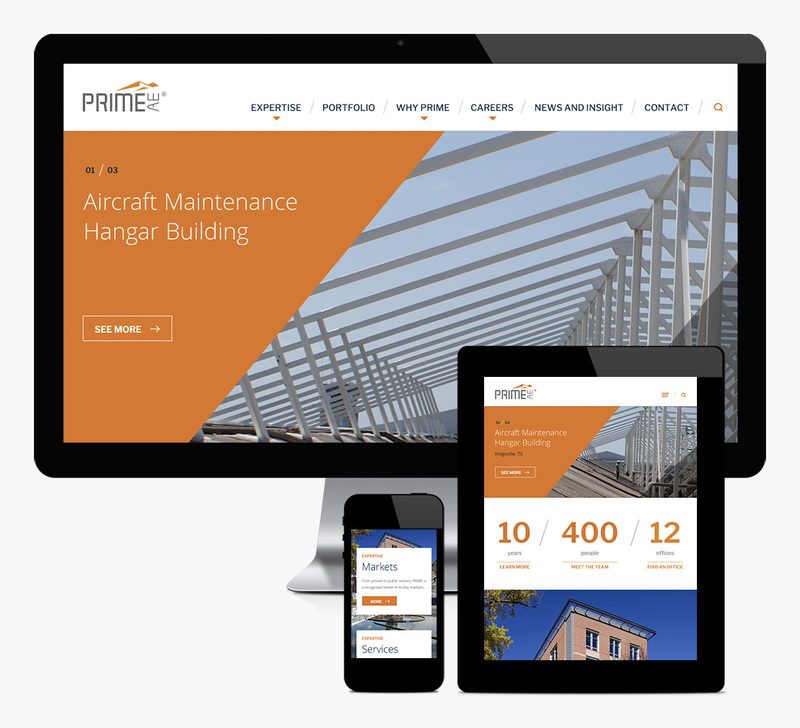 By putting PRIME’s people and projects in the spotlight, the new website celebrates all that the firm has accomplished and competitively positions it for future growth. 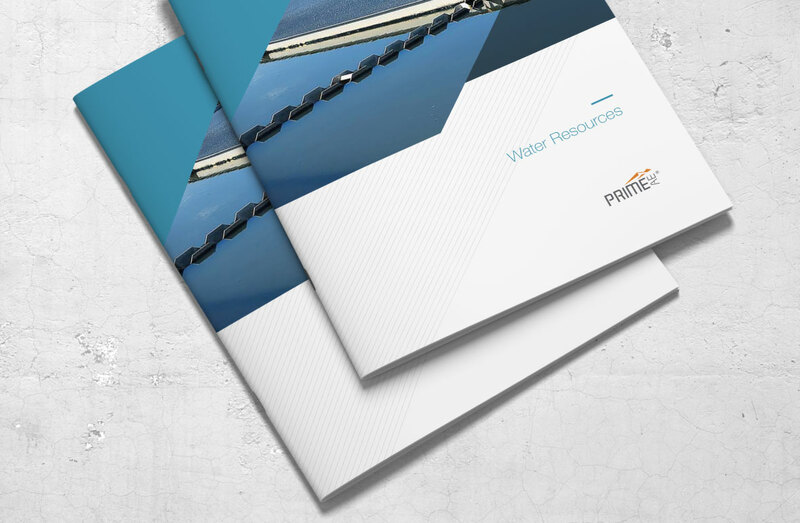 When mapping out the firm’s communications needs and priorities, we discovered that although PRIME has traditionally developed a large number of printed pieces, the majority of its collateral is now distributed electronically. This discovery allowed us to restructure the entire approach to PRIME’s collateral, developing a modular design system and a visual vocabulary of colors, imagery and graphic elements that can be configured in numerous ways for a multitude of applications. This flexibility enables PRIME to address its diverse communication needs, as well as specific requirements for each business unit, and to do so efficiently and cost-effectively, while reinforcing the overall brand. The end result is a comprehensive design system that is modern, impactful, consistent, effective and flexible; each piece builds on the other to create a cohesive visual identity for the firm across all business units and communication channels. This is the second time I’ve worked with Substance151 on a major redesign project (the first was the EBA Engineering rebrand) and both times Substance151 has clearly demonstrated why it’s the top choice for any company looking for outstanding creative and a responsive, collaborative partner. The Substance151 team is a group of visionaries, who took our pain points and turned them into powerful design concepts and effective marketing tools. I look forward to working with them again on future projects!